I'm pleased to report things seem to be going according to plan. The latest 6-week forecast from the ECMWF is leaning heavily into our initial ideas for March. Large ridge east of the UK. Trough west of Ireland (see chart). Mild southerly airflow affecting all areas. Outbreaks of rain far west of Ireland. Drizzle and low cloud western coasts of UK. Drier, brighter east, best of the sunshine. Ridge becomes stronger over eastern UK. Flow may turn more southeasterly, perhaps leading to cooler conditions. Dry for most, sunny spells, best in west. May be some low cloud in the east. Ridge remains strong, but slowly retreats east later in the week. Trough starts to move back into the west of Ireland. Periods of rain affecting western Ireland later. Dry for most other areas. Cool in east. Milder west. Trough advances slowly through Ireland and into the west of UK. 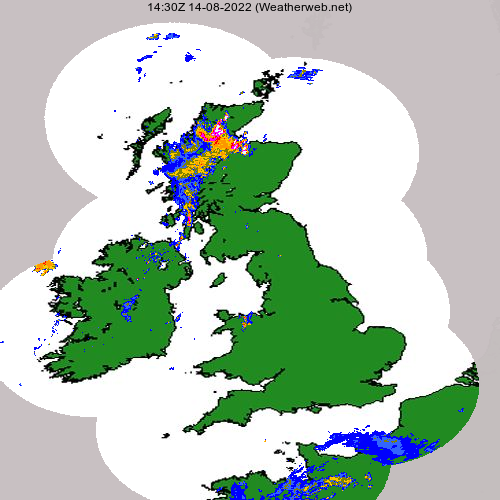 Cloud and outbreaks of rain in much of western UK. Dry start in the east, then becoming more mixed. Signs of pressure beginning to mild again. May become fine in south, mild too. Rain in Scotland and Northern Ireland, mostly light. May be windy in northwest. Fine weather as ridge build to the south. Southwest flow leads to mild or warm conditions. Good spells of sunshine, best in east. Lower cloud on western coasts and hills at times. Yes I know Michael…keeping an eye on it. Just got the updated JMA for the next 3-months, will include in today’s Look Ahead.